What are the key scientific and engineering questions related to fracking for shale gas and oil in a permafrost environment? What do we know about potential impacts on freshwater resources? A recording of the webcast can be accessed here. After viewing the webcast, we invite webcast viewers to provide us with feedback by filling out this brief evaluation survey. 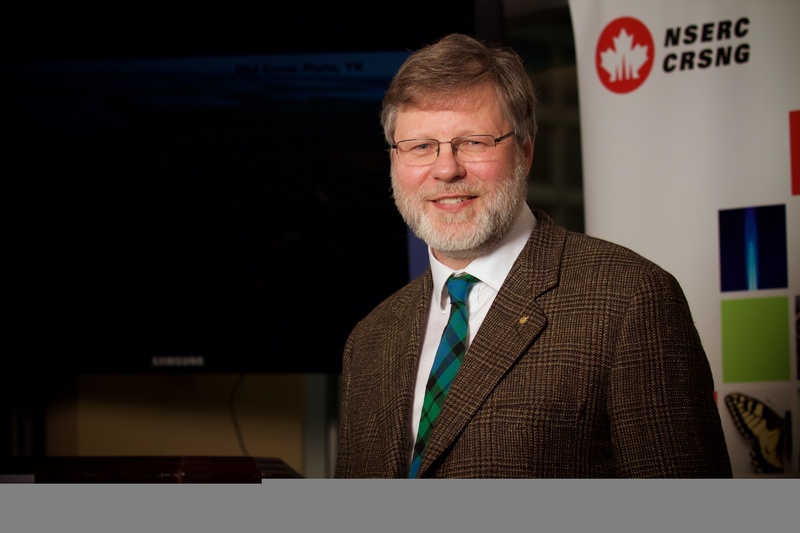 Chris Burn held the NSERC Northern Research Chair in Permafrost in the Yukon and Northwest Territories at the Department of Geography and Environmental Studies, Carleton University 2002-2012. He came to Canada in 1981 as a Commonwealth Scholar, and completed both the M.A. and Ph.D. at Carleton, studying permafrost. He then moved to UBC as a Killam Fellow, to study with J .Ross Mackay. In 1989 Chris was awarded an NSERC University Research Fellowship, which he took up at UBC, and brought back to Carleton in 1992. The emphasis of his research program is on the response of permafrost to surface disturbances, including climate change. His approach is field-based. He has concentrated his effort in the Mayo area, central Yukon, and in the western Arctic. He strives to describe the magnitude and rate of surface terrestrial processes, and to provide numerical or analytical solutions that reproduce ground behaviour. His research program is distinctive in the extent of collaboration with northern agencies. At present the emphasis is with the Departments of Transportation in Yukon and NWT. He has led development of an interdisciplinary Master program in Northern Studies at Carleton, which has just undergone its external assessment. Chris has published 160 articles relating to environmental conditions in northwest Canada, mostly concerning permafrost. He was involved in several public hearings of the National Energy Board and Joint Review Panel for the Mackenzie Gas Project, as part of INAC’s review team (2003-10). He worked for the EIRB in the review of the Inuvik-Tuktoyaktuk Highway (2012-13). He was co-Chair of Transport Canada’s network of Expertise in Northern Transportation Infrastructure Research (2011-13). In 2007 he received Roger J.E. Brown Award for contributions to permafrost science and engineering from the Canadian Geotechnical Society, and in 2012 the quadrennial Permafrost and Periglacial Processes Prize for Excellence in Permafrost and Periglacial Research. John A. Cherry holds geological engineering degrees from the University of Saskatchewan and University of California Berkeley, and a Ph.D. in hydrogeology from the University of Illinois. He joined the faculty at the University of Waterloo in 1971 for field research on the migration and fate of contaminants in groundwater and their remediation. He retired from Waterloo in 2006, but he continues research as a Distinguished Professor Emeritus. He co-authored the textbook “Groundwater” with R.A. Freeze (1979) still in print and co-edited and co-authored several chapters in the book “Dense Chlorinated Solvents and Other DNAPLs in Groundwater” (1996). He has participated in the development of technologies for groundwater monitoring and remediation, co-holds several patents, is a Fellow of the Royal Society of Canada, a Foreign Member of the U.S. Academy of Engineering, holds an Honorary Doctorate from the University of Neuchatel, and has received awards from scientific and engineering societies in Canada, the United States, and the United Kingdom. He held the Research Chair in Contaminant Hydrogeology at the University of Waterloo from 1996 to 2006 and is currently the Director of the University Consortium for Field-Focused Groundwater Contamination Research, Associate Director of G360 Centre for Applied Groundwater G360 – The Centre for Groundwater Research and Adjunct Professor in the School of Engineering at the University of Guelph. He was the Chair of the Canadian Expert Panel on the environmental impacts of shale gas development, report issued May, 2014 and he has lectured extensively on this topic in the United States and Canada. 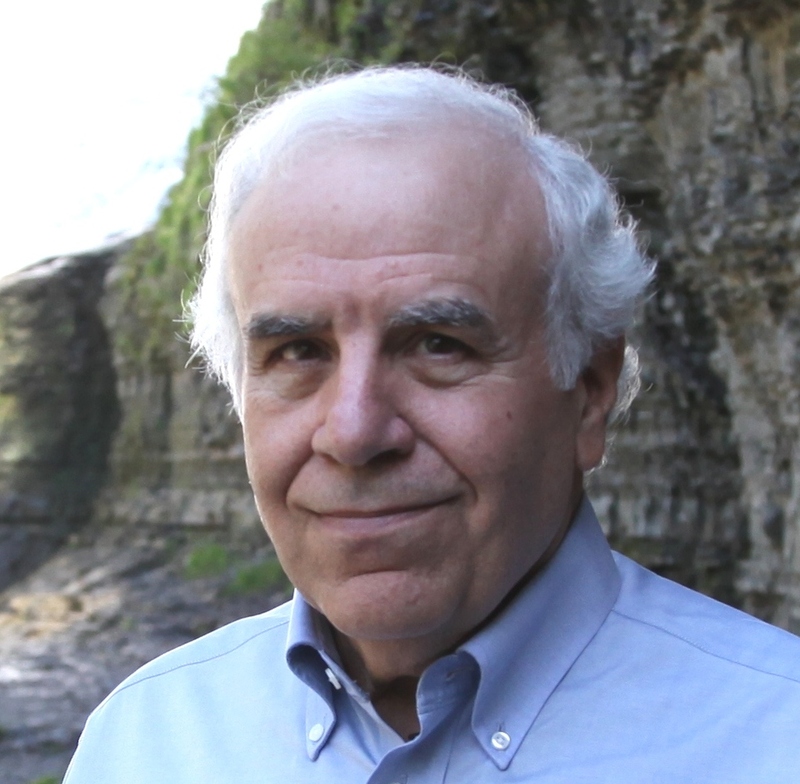 Dr. Ingraffea is the Dwight C. Baum Professor of Engineering Emeritus and a Weiss Presidential Teaching Fellow at Cornell University where he has been since 1977. He holds a B.S. in Aerospace Engineering from the University of Notre Dame, an M.S. in Civil Engineering from Polytechnic Institute of New York, and a Ph.D. in Civil Engineering from the University of Colorado. Dr. Ingraffea’s research concentrates on computer simulation and physical testing of complex fracturing processes. He and his students performed pioneering research in the use of interactive computer graphics and realistic representational methods in computational fracture mechanics. 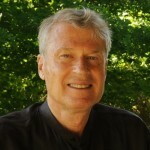 He has authored with his students and research associates over 250 papers in these areas, and is Past-Director of the Cornell Fracture Group (www.cfg.cornell.edu). Since 1977, he has been a principal or co-principal investigator on over $36M in R&D projects from the NSF, EXXON, NASA Langley, Nichols Research, NASA Glenn, AFOSR, FAA, Kodak, U. S. Army Engineer Waterways Experiment Station, U.S. Dept. of Transportation, IBM, Schlumberger, Gas Technology Institute, Sandia National Laboratories, the Association of Iron and Steel Engineers, General Dynamics, Boeing, Caterpillar Tractor, DARPA, and Northrop Grumman. Professor Ingraffea was a member of the first group of Presidential Young Investigators named by the National Science Foundation in 1984. For his research achievements in hydraulic fracturing he has won the International Association for Computer Methods and Advances in Geomechanics “1994 Significant Paper Award”, and he has twice won the National Research Council/U.S. National Committee for Rock Mechanics Award for Research in Rock Mechanics (1978, 1991). 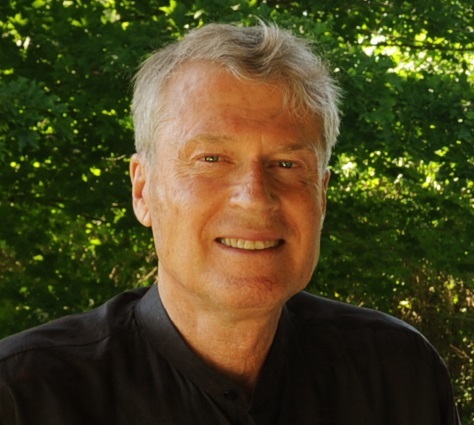 He became a Fellow of the American Society of Civil Engineers in 1991, and named the Dwight C. Baum Professor of Engineering at Cornell in 1992. His group won a NASA Group Achievement Award in 1996, and a NASA Aviation Safety /Turning Goals into Reality Award in 1999 for its work on the aging aircraft problem. He became Co-Editor-in-Chief of Engineering Fracture Mechanics in 2005. In 2006, he won ASTM’s George Irwin Medal for outstanding research in fracture mechanics, and in 2009 was named a Fellow of the International Congress on Fracture. TIME Magazine named him one of its “People Who Mattered” in 2011, and he became the first president of Physicians, Scientists, and Engineers for Healthy Energy, Inc. (www.psehealthyenergy.org) in that same year. He is a co-author of recent papers on methane emissions (2011, 2012), wellbore integrity in Pennsylvania (2014), and on conversion of New York (2012) and California (2014) to wind/sun/water power for all energy uses in the next few decades.